Further experimentation with Prisma markers on heavy mat board. The mat board makes the markers almost like watercolor — they blend beautifully, and really tempt me to draw hummingbirds, and rooks’ wings, and other things with lots of interweaving of subtle color. 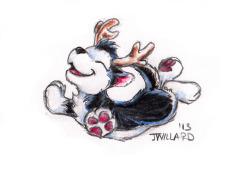 Alas for the brush pens, though! They are beautiful and I want to make them work, but I simply lack the skill. 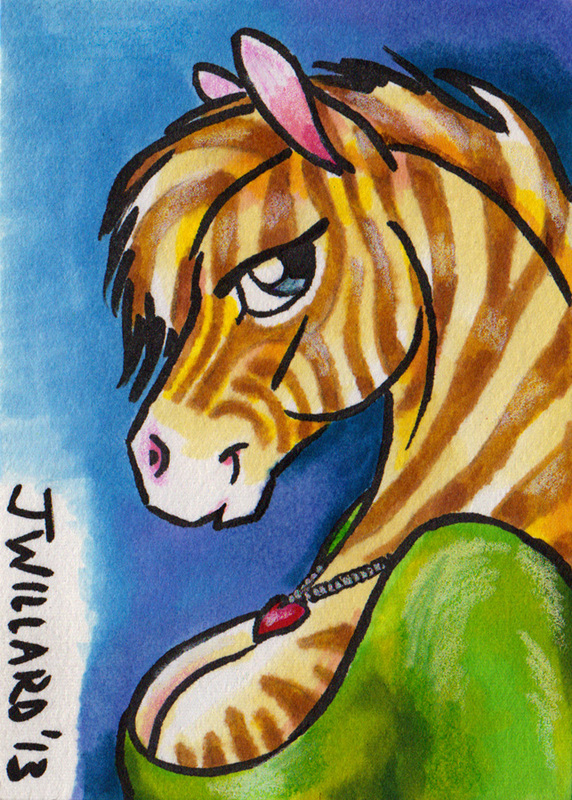 Perhaps I should just go “impressionist” and do without them (as I did in this zebra lady’s stripes), leaving only that beautiful marker. Now I just need to pick up a clear blender, and perhaps some turpentine….